Dr. Bigelow is an extensively trained dentist who serves patients throughout Richmond and the surrounding areas. 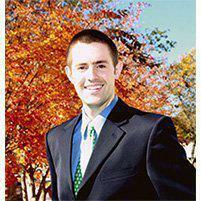 Dr. Bigelow offers numerous treatments from his practice, Midtown Richmond Dentistry. There, Dr. Bigelow provides effective care for the tooth’s interior including treatments such as a root canal therapy. "I have been coming here for years! !Love all of the staff and Dr. Bigelow is awesome!" Endodontics also referred to as root canal therapy, is required when tooth decay progresses to the nerve complex of the tooth. Treatment may also be required when a deep restoration or trauma to a tooth causes nerve damage. Modern techniques allow a root canal to be completed much more quickly and with far less discomfort than in the past. 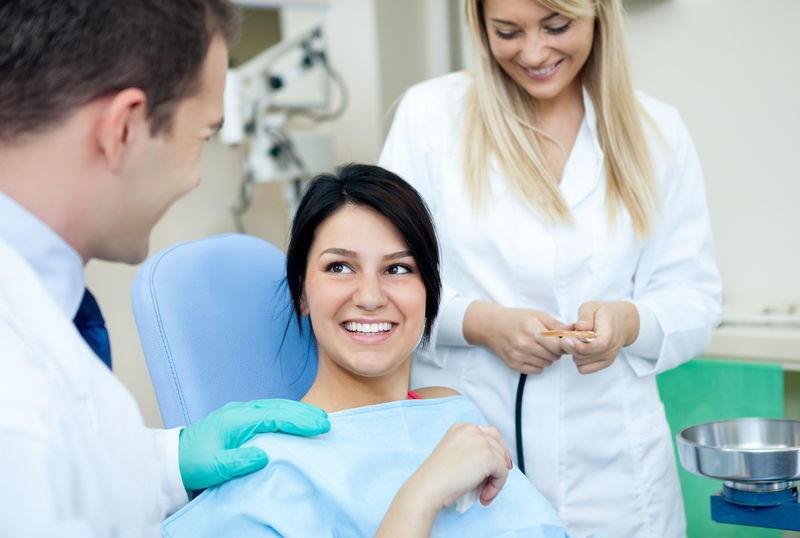 Once a tooth has undergone a root canal, a crown may be necessary to strengthen the tooth. When Would I Receive These Treatments? If a patient has a pain in a tooth, needs a lost tooth replaced, a chipped or cracked tooth repaired, or needs treatment for inflamed and painful gums he or she will work with an endodontist. The most frequently performed procedure by these dentists is a root canal which treats an infected tooth and roots. When a tooth is infected or has progressed to an abscess, the dentist will perform root canal therapy to clean out the decayed areas in hopes of saving the tooth from extraction. The inside layer of the tooth inside the hard outer shell is a soft portion of the tooth known as the pulp. This pulp contains nerves, blood vessels, and connective tissues which help the tooth root to grow during development. The pulp can become irritated and swollen, usually because of an infection. To treat this, the dentist will perform a root canal. Infections can develop because of chips, untreated decay, defective crowns, or repeated dental procedures. An abscess forms when the infection is not taken care of and will have to be cleaned out so that the tooth can be repaired. The interior is then filled in with a rubber-like substance in order to restore it. A crown or filling is then applied to the tooth. These treatments can assist to prevent an extraction however they are not appropriate for every case. Talk with the dentist about which options will be right for you by scheduling a consultation. We accept most major dental plans! You can pay for office visits and any treatment by check, cash, credit or debit cards. We also offer and accept patient financing through CareCredit. Please call our office to discuss payment options or insurance coverage. "My family always has a great experience when we go to the dentist! Would definitely recommend to friends and loved ones!" "I love everyone at Midtown. They're family to me. Dr. Bigelow takes care of everyone in my family of six."